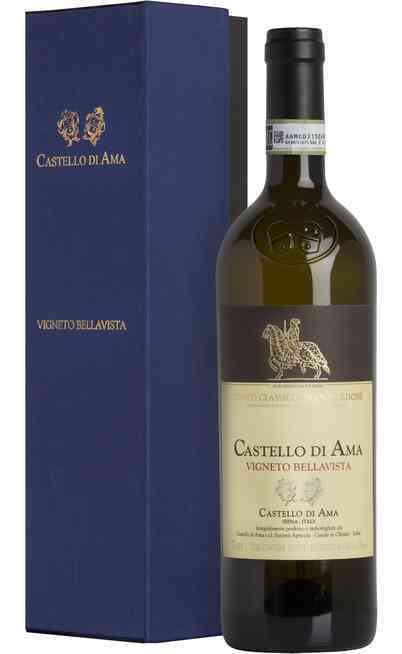 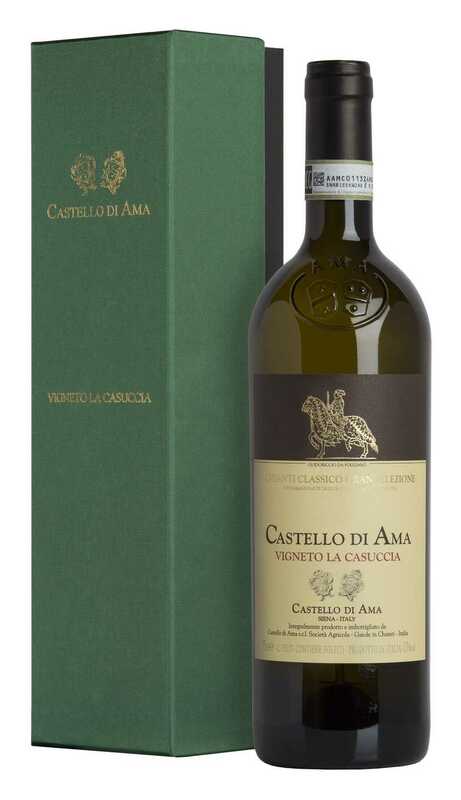 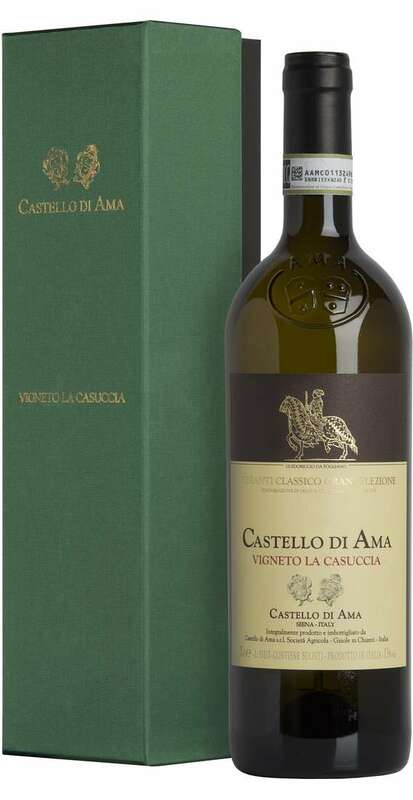 “Chianti Classico Gran Selezione Vigneto La Casuccia” is produced by Castello di Ama with selected grapes coming from the vineyards located in the district of Gaiole in Chianti, Tuscany. 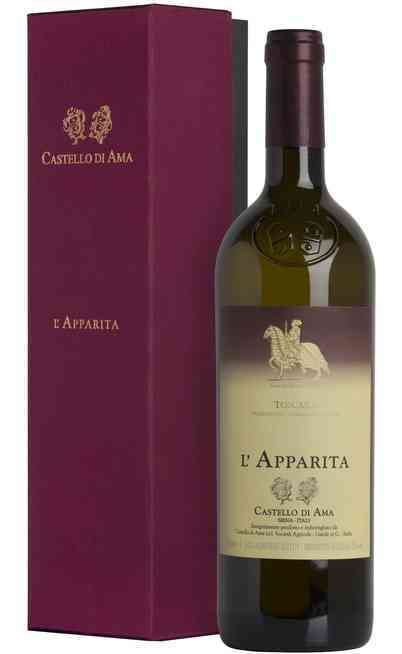 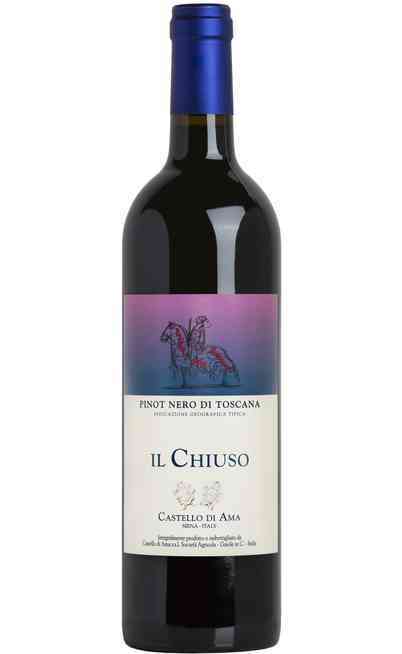 This fantastic wine is a blend of Sangiovese and Merlot, harvested manually between September and October. 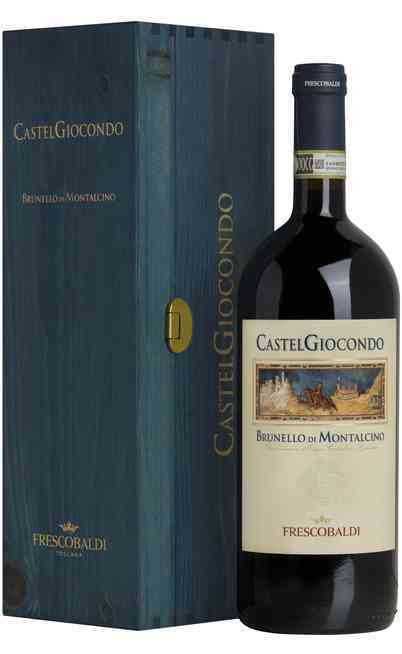 The fermentation, joined to 26 days maceration, is managed in steel containers at a controlled temperature of 30°C. 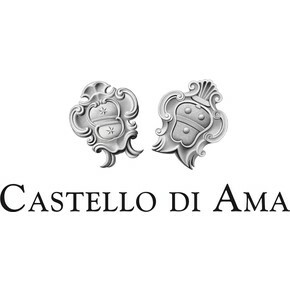 After the malolactic fermentation, the wine ages for 9 months in new or used barriques made of Allier oak. 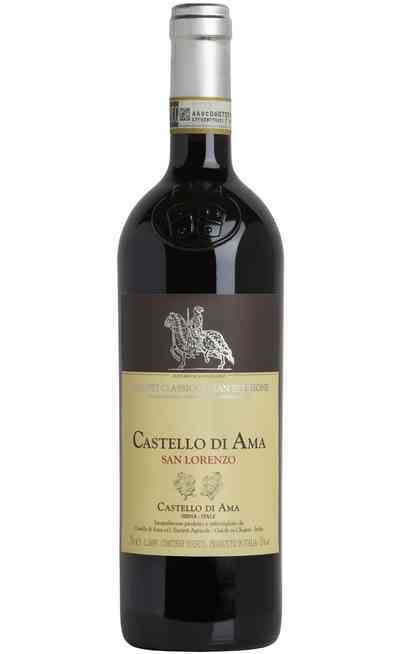 This wine is composed by 80% Sangiovese and 20% Merlot. 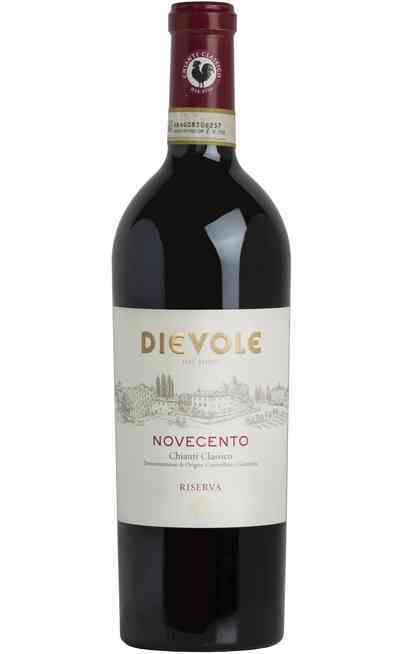 Intense ruby red colour. 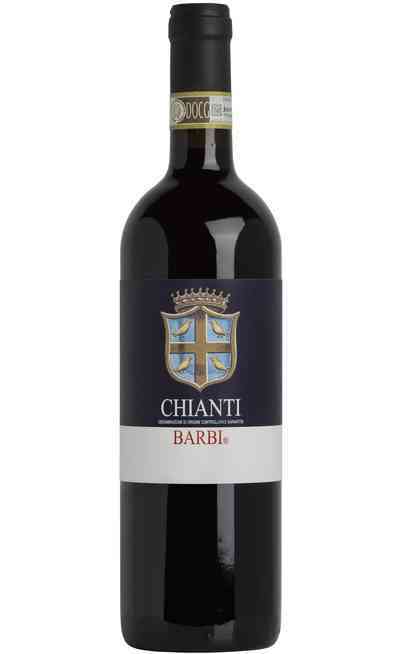 Its taste recalls wild cherry, liquorice, tobacco and mint. 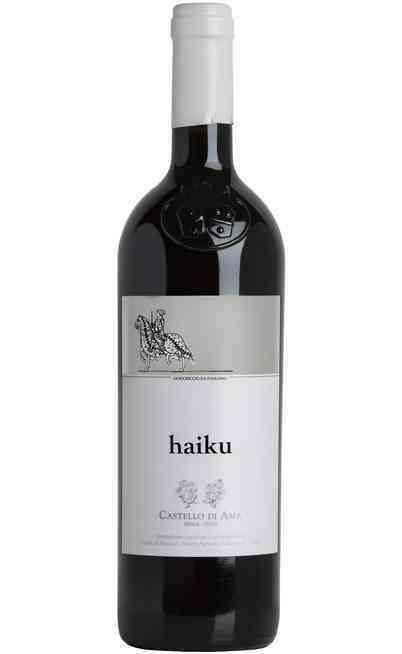 The taste is elegant and rich, characterized by a great balance and the presence of well-integrated tannins. 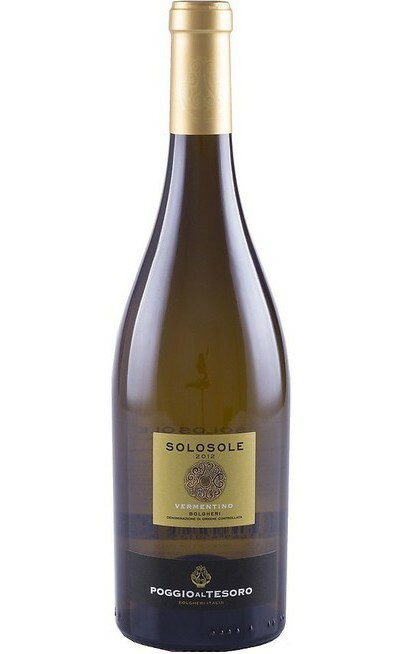 Perfect with roasted or grilled red meats and aged cheese. 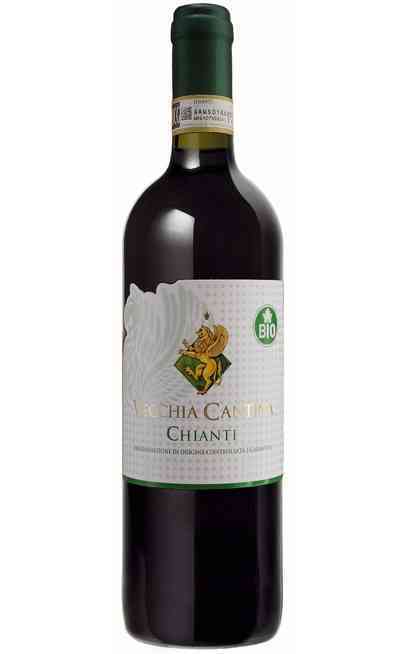 It has to be served at 16-18°C and reaches an alcoholic strength of 13% Vol.